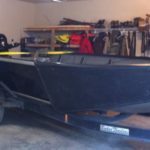 We use an 18′ Willie Drift Boat on the smaller streams in the area. This boat has the capacity to hold four anglers and their gear. 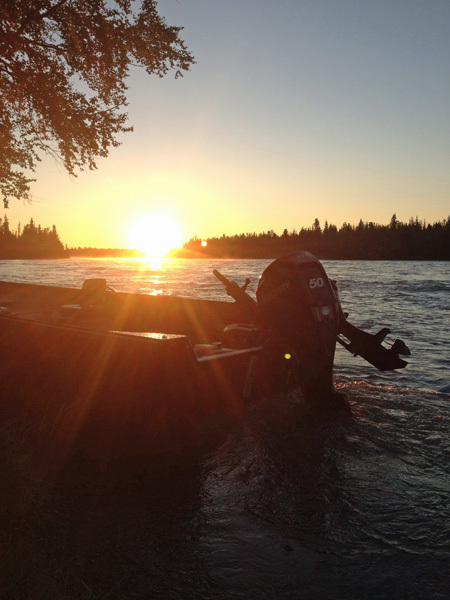 On the larger rivers, like the Kasilof and Kenai Rivers, we use a 2008 20′ Willie Drift Boat with seating for four anglers and plenty of room for all of our gear and tackle. Willie Drift Boats are aluminum hulled Mackenzie style drift boats. We choose these boats over any other for their durability, comfort, utility and most importantly safety. You will find these boats to be quite comfortable with ample room for your gear. 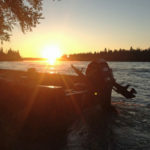 You will enjoy the ability to fish from a standing or seated position as we float the river. 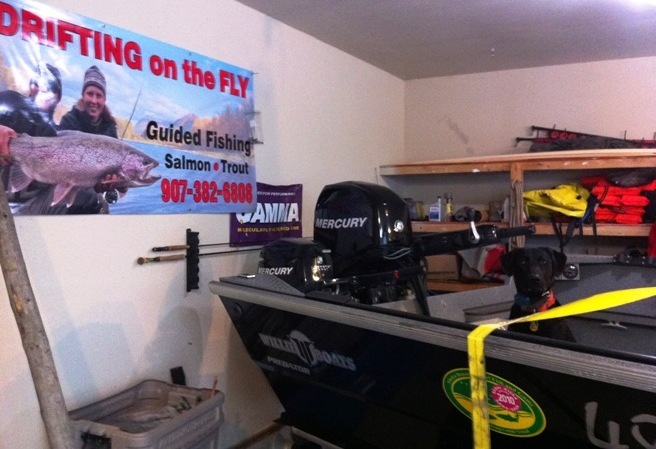 These boats allow the guide great flexibility in the areas and methods he chooses to fish. This means you, the angler, will spend more time fishing and less time sitting around waiting to get to productive water. 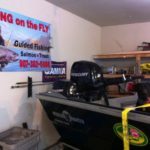 Drifting on the Fly, LLC proudly added a Willie Predator power boat to the business. The boat is 20 feet long by 72 inches wide and is powered by a 2009, 50 horse power Mercury and has a 2009, 9.9 horse power Mercury motor for secondary power. 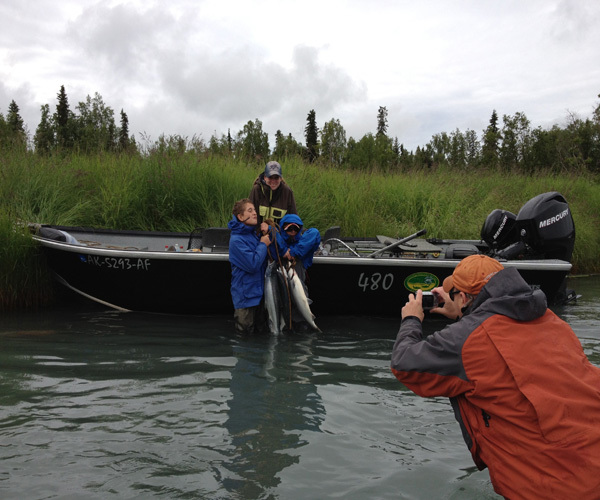 Though running a drift boat on the Kenai River for salmon and Rainbow trout has its place, the power boat has its benefits, as well. Look for photo’s and more information soon!